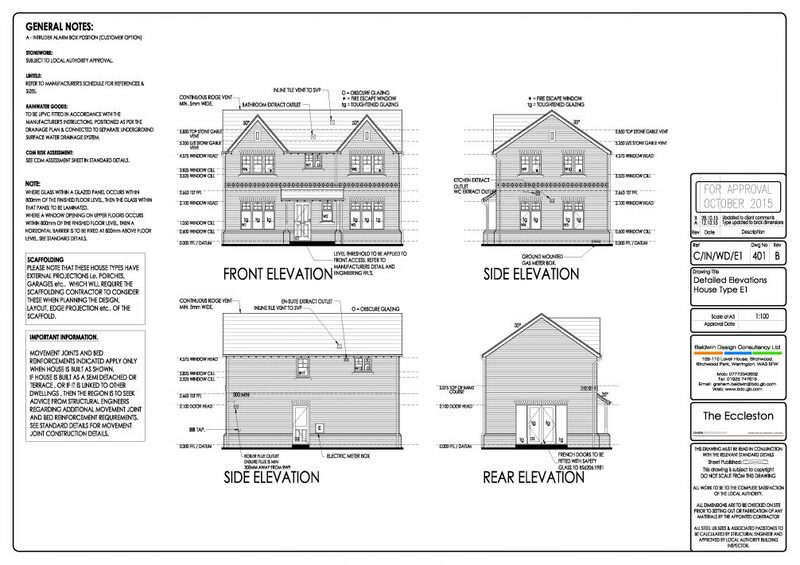 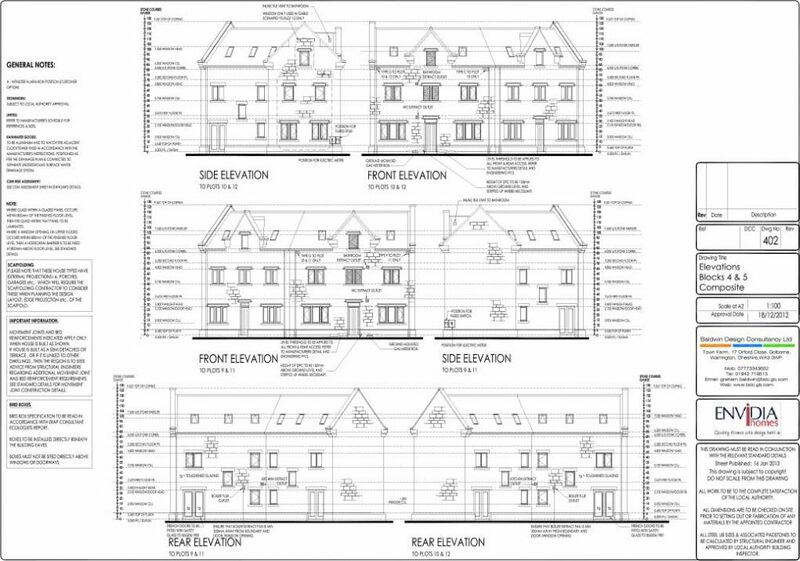 Once planning has been granted it is important that the scheme can be translated into a built development. 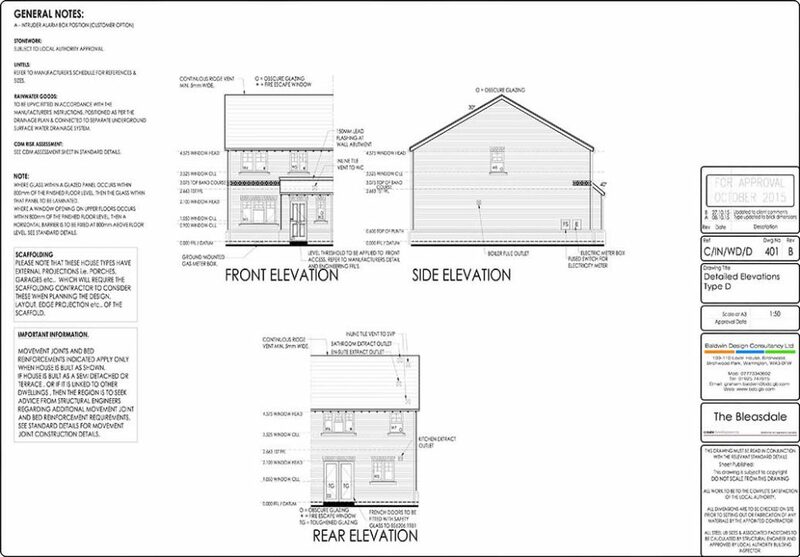 We have produced many construction packages with buildings being constructed and finalised and now occupied by end users. 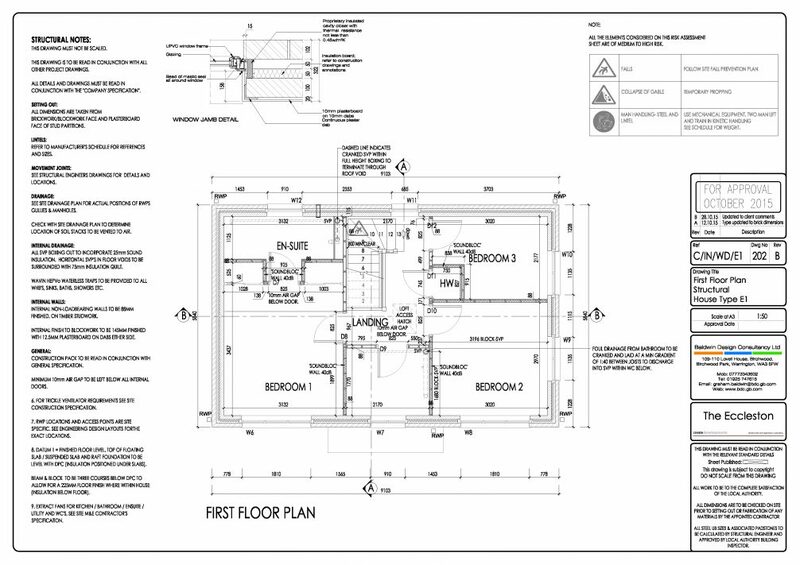 Our team has expert knowledge at preparing construction packages that can be approved by the statutory building control officers and easily constructed by site staff. 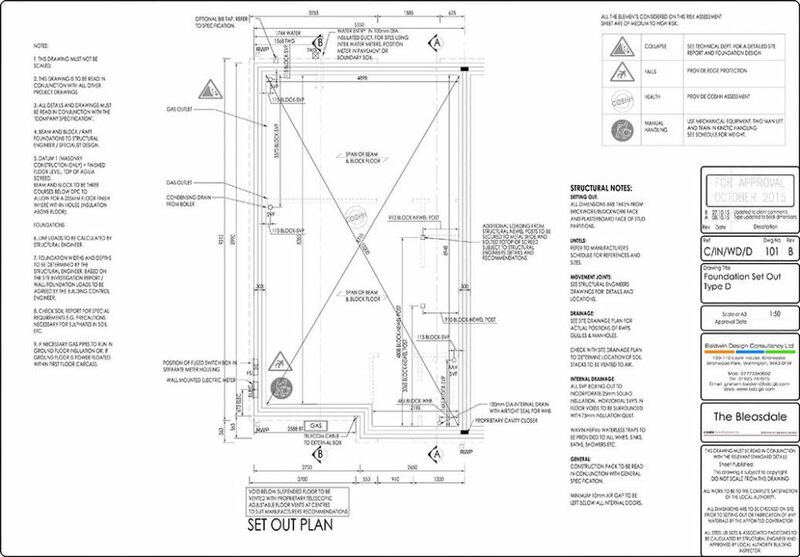 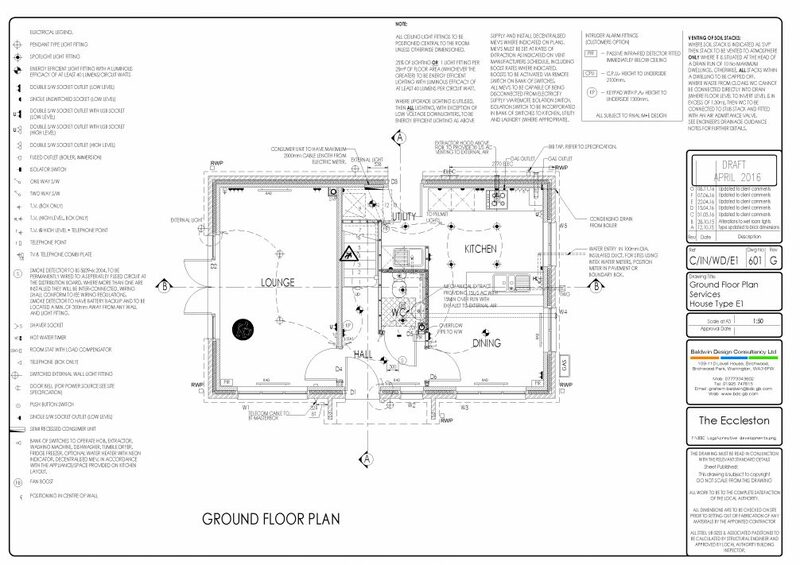 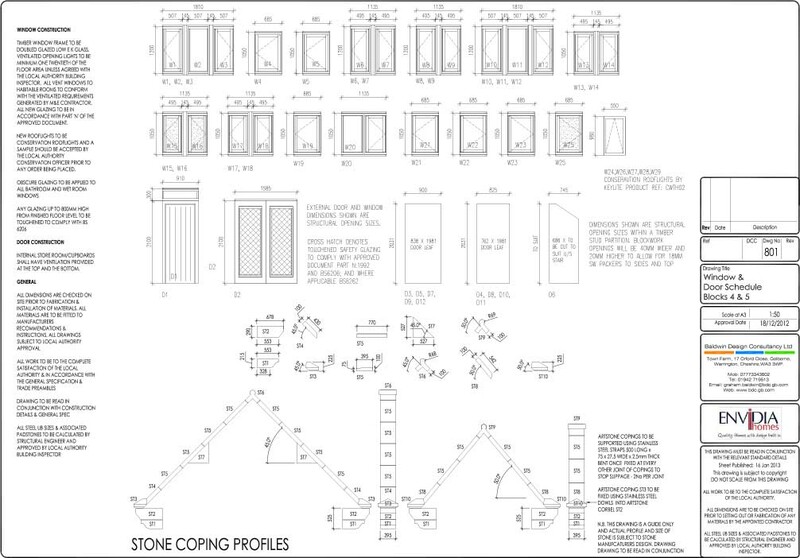 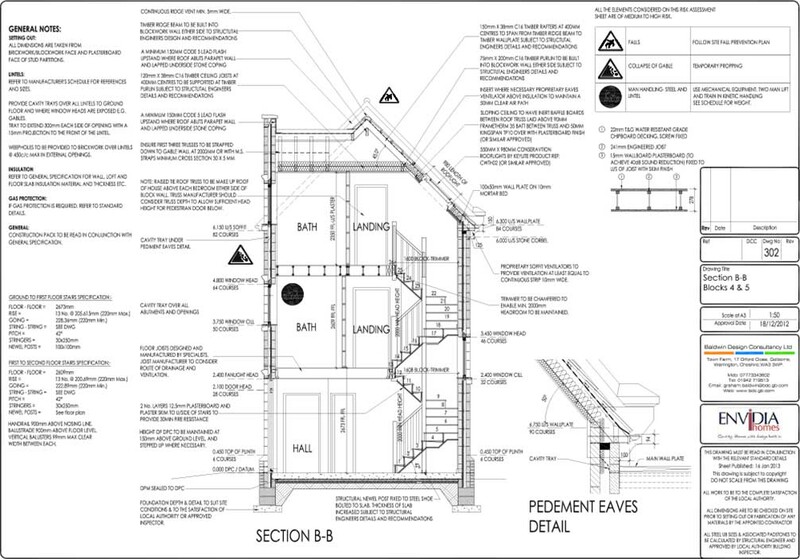 Our working drawing packages always have a CDM section to ensure risks and hazards are identified and site operatives are kept safe and secure at all times.